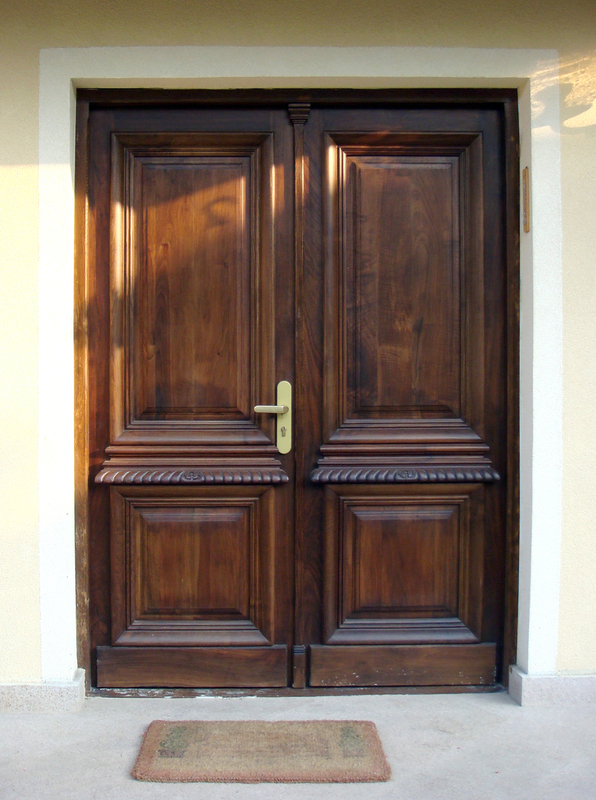 The front door is often the first element that speaks to your guests. 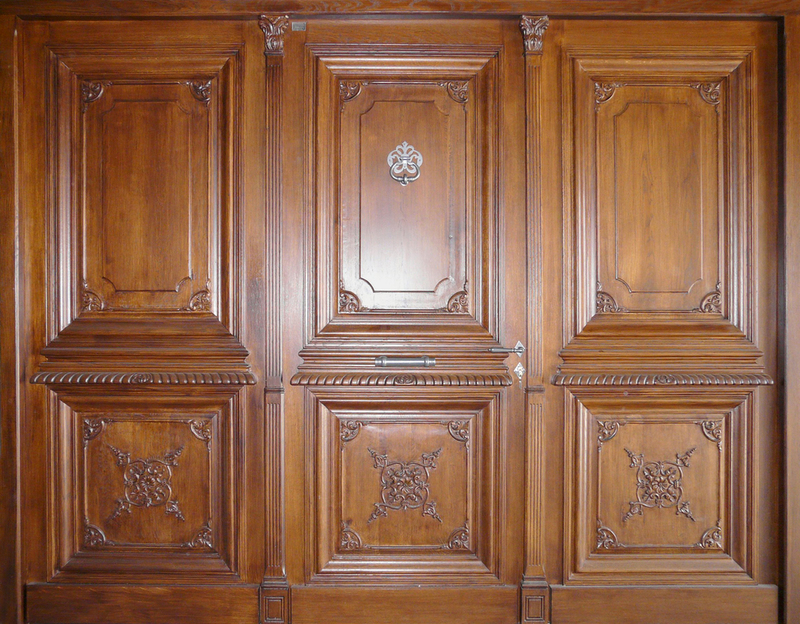 Single or multiple panels, exquisitely carved or simple and elegant, we design and craft any needed model or size. 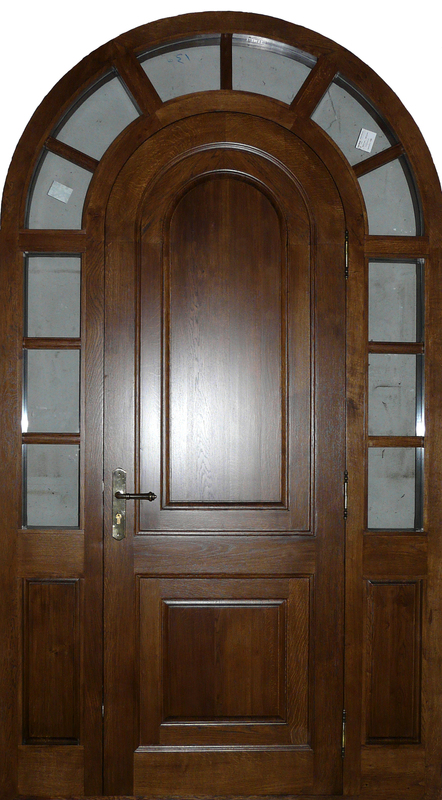 Wrought iron and any kind of glasswork can be added to the exterior door projects, as well as advanced safety elements. 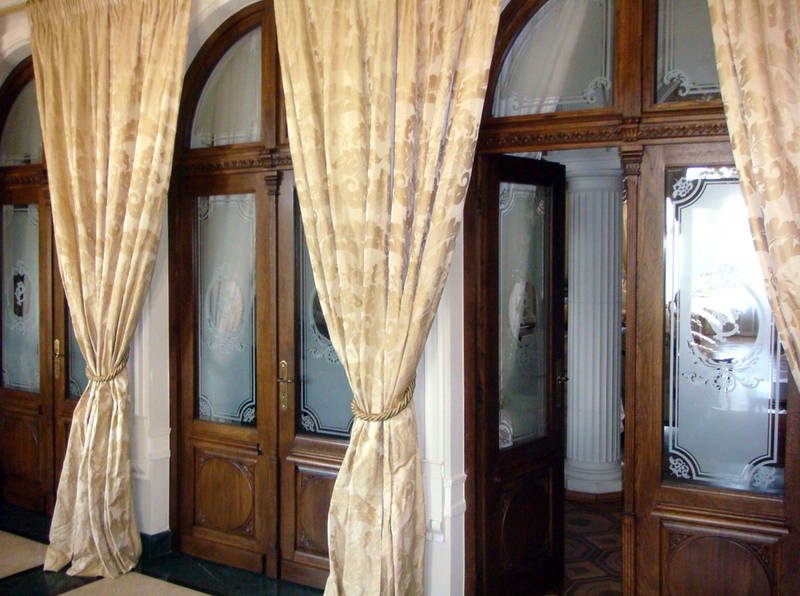 We believe that, just as no two houses are alike, interior doors need not be boring, but to reflect the personality of the owner and gently complement without overpowering the interior design. This is why we work with our customers in developing models to suit their wishes and perfectly blend with their future homes.